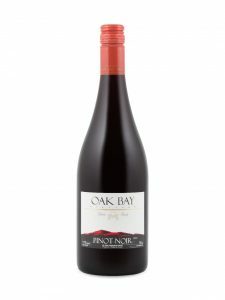 I love pinots and love Okanagan wines, the terroir from the region is distinct. This wine is lovely garnet in color with a lovely varietal rustic nose. On the mid palate the wine matches the nose with lovely rich rustic notes, some nice soft red berries, raspberries and the like. On the medium length finish the wine displays some lovely firm tannins and crisp acidity. If you like your pinots soft an fruity … ahhh this is so not the wine for you. It’s big it’s bold and it’s beautiful. Yumm. The tannins mean this ought to have some life in it, 2-5 years or so. I would give it a solit 89+ BUY MORE!!! !